For many writers, having a dedicated work space is essential to productivity. On the other hand, being able to take a quick break to interact with other writers provides an opportunity to clear the cobwebs. WriterHouse combines these two possibilities under one roof. Do you like to relax in an easy chair with your computer on your lap, or do you prefer the structure of a writing table or desk? WriterHouse has designated quiet rooms that are comfortably furnished for a variety of working styles. Is your writing schedule dictated by your strange circadian rhythms? Twenty-four-hour access via a secure keyless entry system ensures you can work when it’s convenient for you. When you crave coffee or tea and intelligent conversation, take a break in the kitchen, the members’ gathering spot. For about the same amount you would spend on drinks and food in a month working in a coffee house, you can have a quiet space at WriterHouse, with coffee and wireless access, but without the noise and bustle. 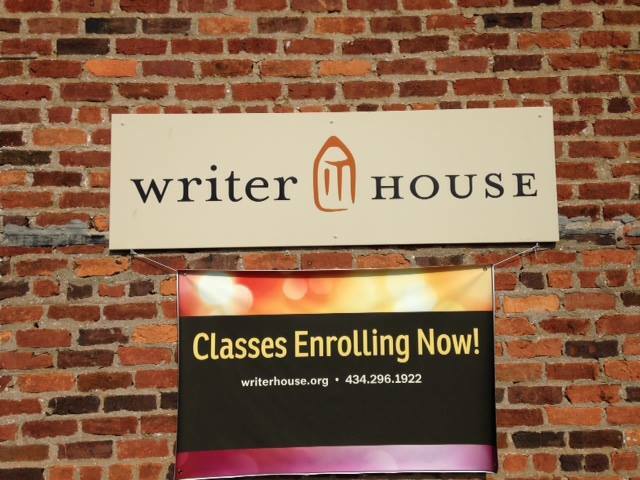 WriterHouse members may use the writing space during Open Hours when a volunteer is on duty, or may apply for Full Time Access to use the space outside of those hours. Questions? Check out our Writing Space FAQs.